One of the best ice-cream we have ever had. 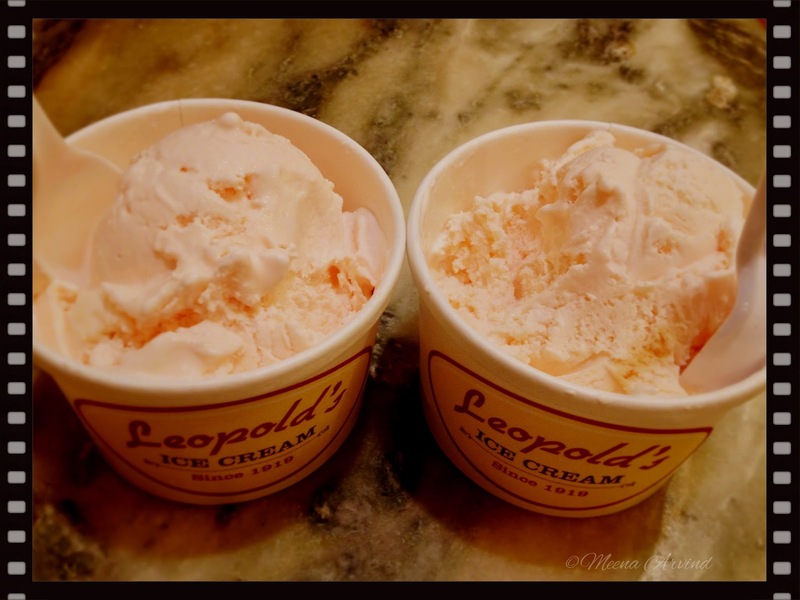 Love from Leopold. I am not too sure if I remember the taste of the ice cream or do I relish the good memories of the wonderful interaction with the old couple who run the store in Savannah. Circa 2013.